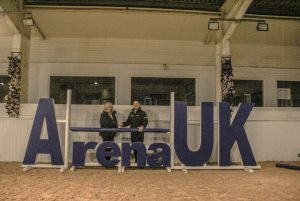 Arena UK being one of the largest and busiest equestrian centres within the UK has annual maintenance which is preformed by our installation teams. During the maintenance our teams bring the track back within the arena, following this the surface is aerated using a stone burier. This equipment lifts and turns the surface allowing air to be incorporated within the surface. This allows for the energy be returned and the surface will ride as good as new . 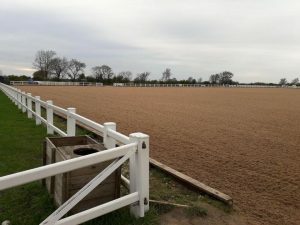 The benefits of a maintenance scheme are many, but will increase the lifespan of the surface as well as allowing us to check the surface is in full working order and you are gaining the best from your chosen surface. 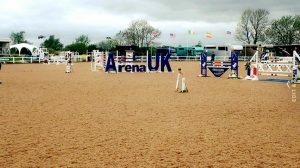 We offer a range of maintenance plans dependant on Budget / Surface and arena type.